The Old Testament is full of prophecies that detail everything from warnings to the coming Messiah to the end of the world. But do you know the very first one? Carl Gallups explains it all in this video. Check it out. 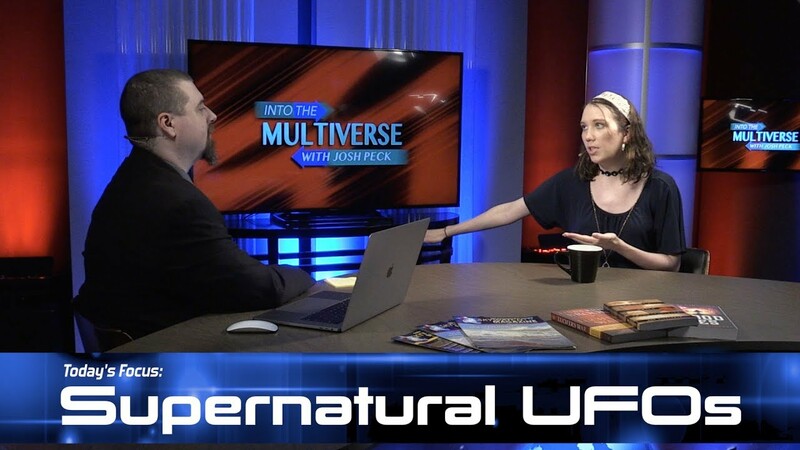 GET CARL GALLUPS NEW BOOK “GODS & THRONES” LOWER THAN AMAZON PLUS OVER $130.00 IN FREE GIFTS INCLUDING THE DELUXE OVERSIZED HARDBACK COLLECTOR’S 2-VOLUME DEMONOLOGY SET WHEN YOUR ORDER SABOTEURS! 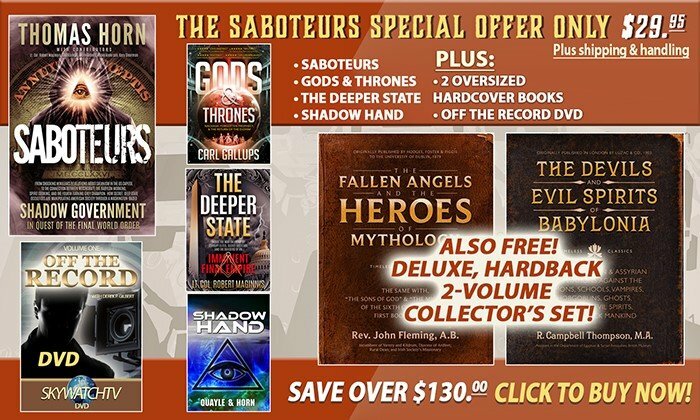 OVER $130.00 IN FREE GIFTS INCLUDING THE DELUXE OVERSIZED HARDBACK COLLECTOR’S 2-VOLUME DEMONOLOGY SET WHEN YOUR ORDER SABOTEURS!